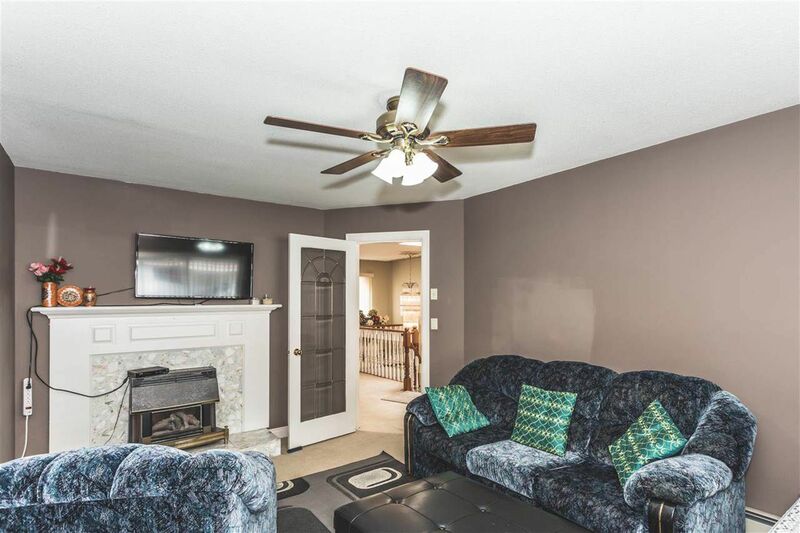 The most desirable location of West Newton: Spacious basement entry home with 6 bedrooms and 4 washrooms sits on a 7061 Sq Ft LOT. 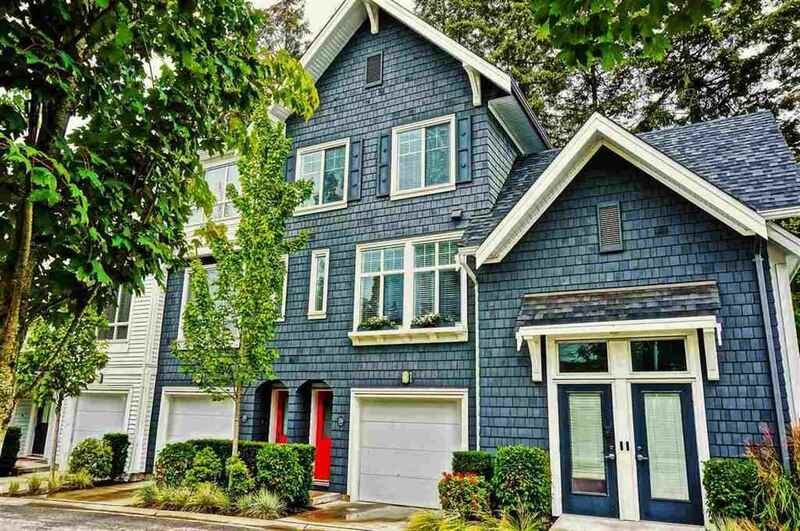 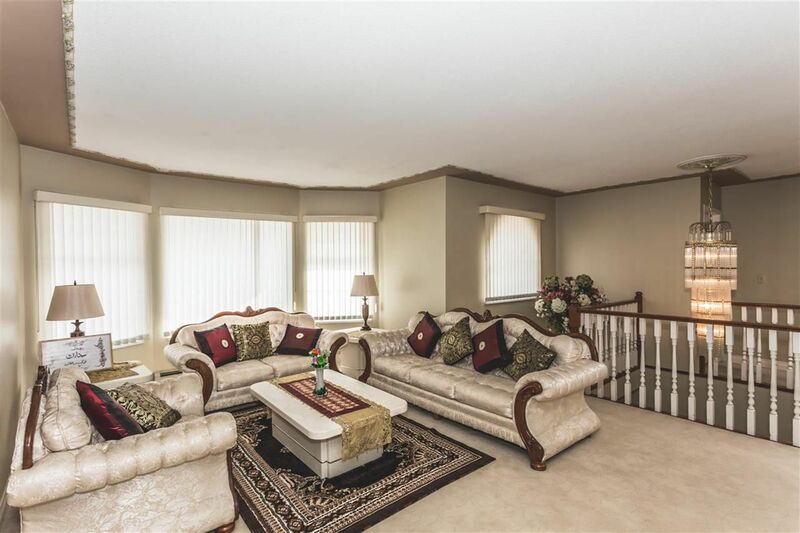 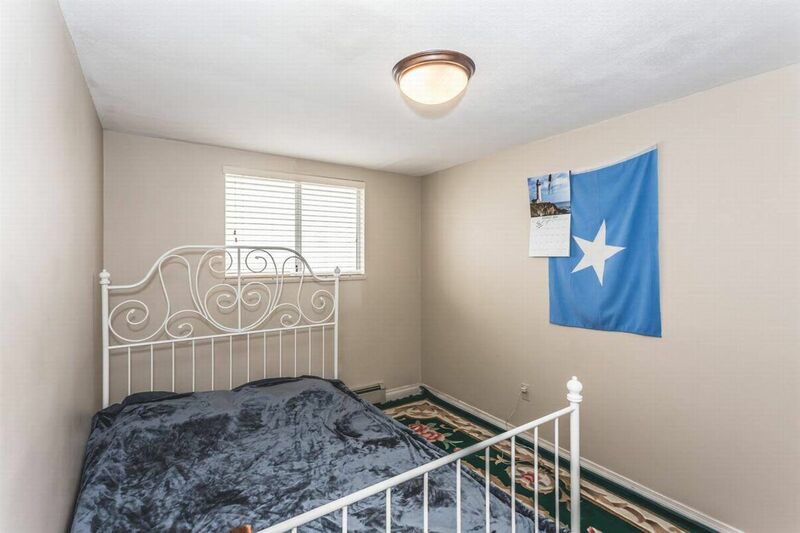 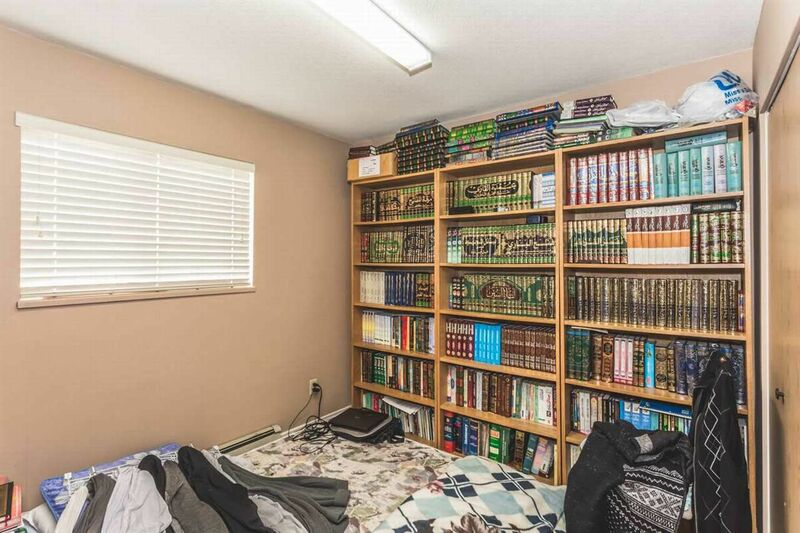 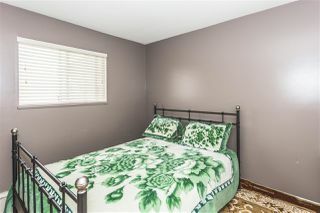 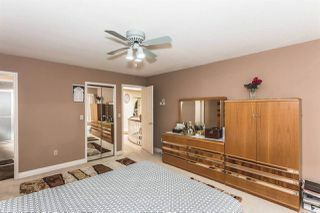 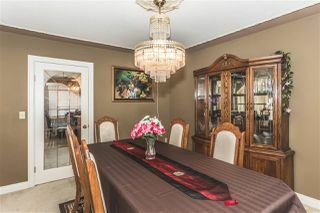 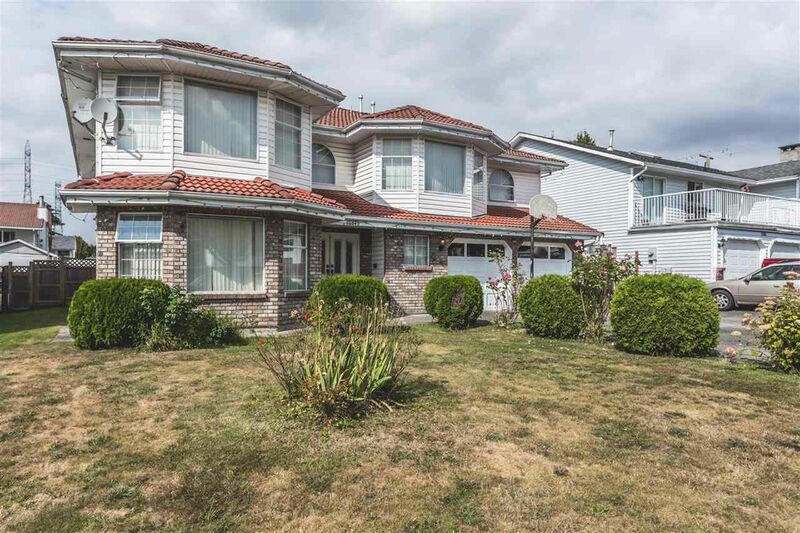 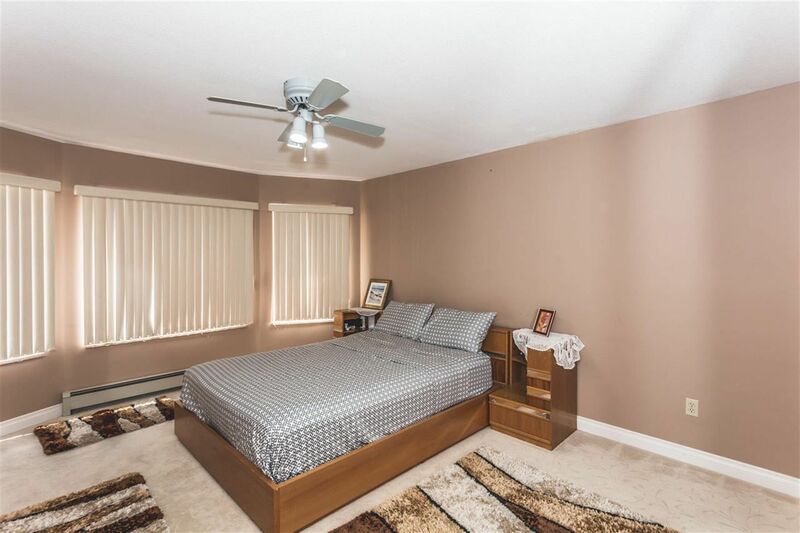 This house is few steps away from Surrey Masjid, walk to Gurdwara sahib and Khalsa school. 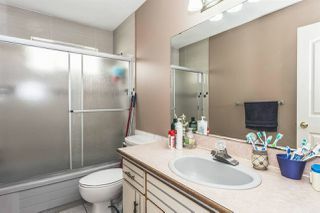 All major restaurants, Kwantlen polytech. 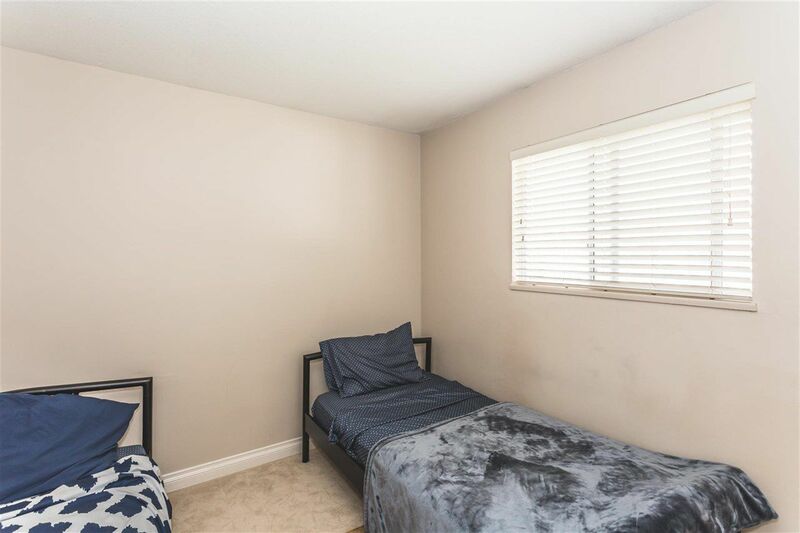 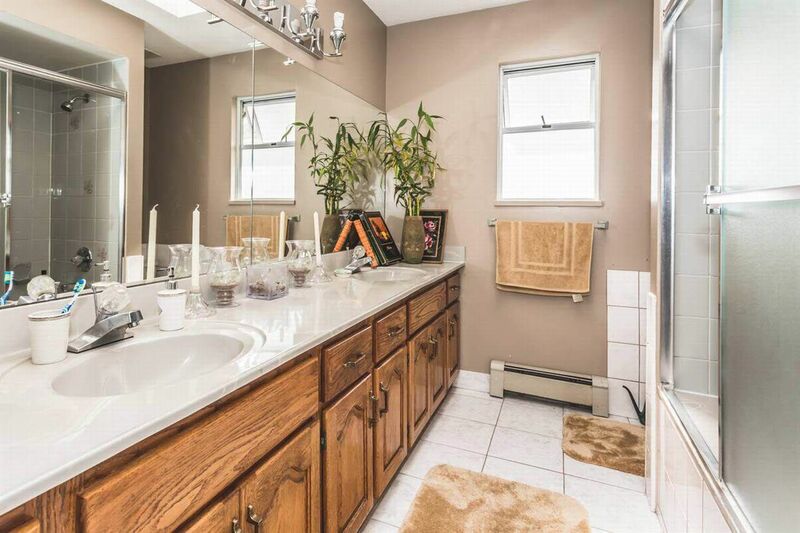 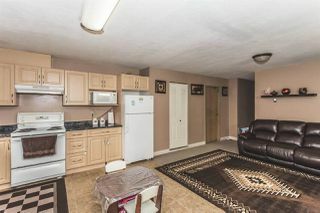 university , Cineplex, WalMart and major shopping stores nearby. 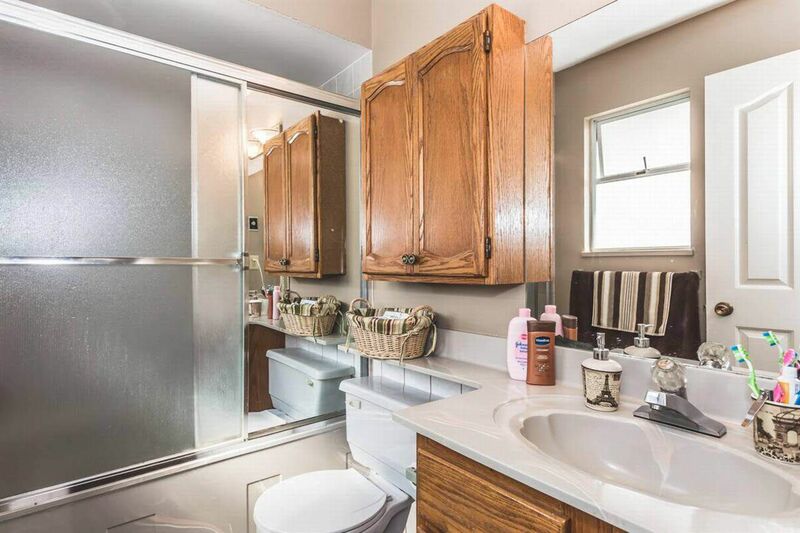 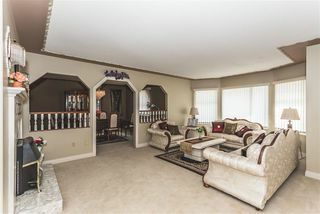 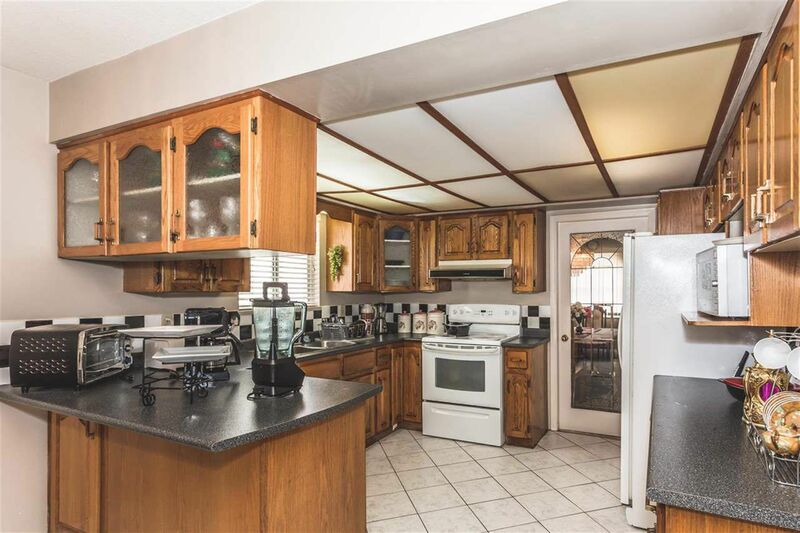 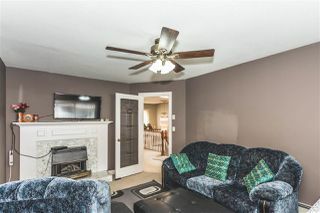 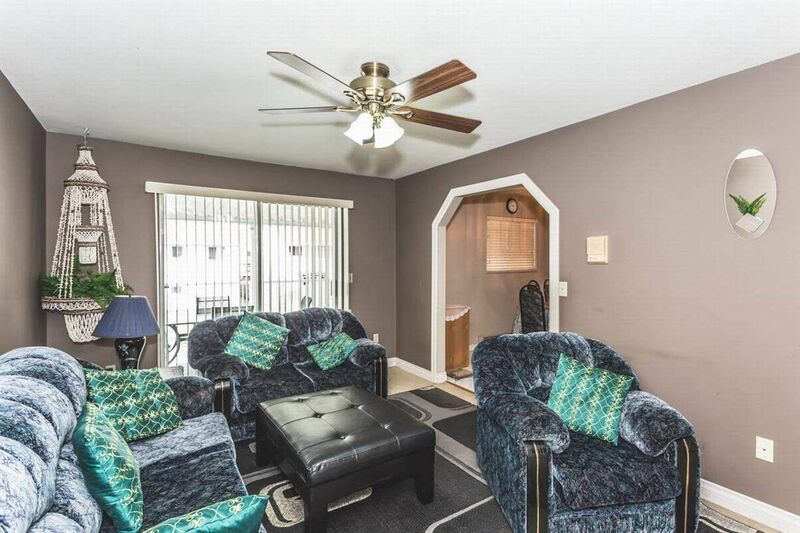 The home features very bright and spacious layout with lots of south facing windows and skylight. 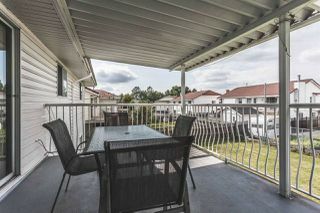 A fully fenced and landscaped backyard. huge driveway with plenty of room for your and your guest's vehicles. 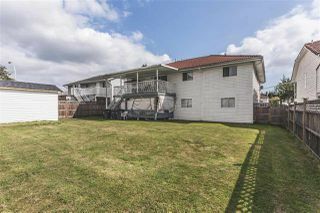 Easy access to HWY 91 and bus stop very near to this house. A great mortgage helper with potential of more. 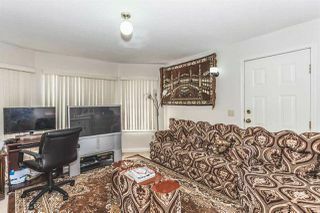 Nice place to raise your family and enjoy amenities.